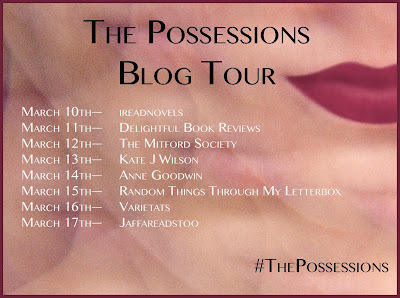 Another week and I'm delighted to be part of another blog tour! Eurydice works for the Elysian Society, a mysterious organisation which works with the bereaved who cannot let go of their loved ones. A dedicated employee, she has never been anything less than professional in her approach to work until she meets Patrick Braddock, a widower whose glamorous wife is intoxicating to her. As she swallows the lotus pill and channels Sylvia Braddock, Eurydice becomes obsessed with the lives of the couple, and with Sylvia's untimely death. Others have described this as having echoes of Daphne du Maurier's "Rebecca" and I can certainly see the similarity. Like Rebecca, Sylvia becomes a dominating influence, though her presence is more real as she begins to have more of an effect on Eurydice's personality as the story unfolds. It is a well-constructed mystery and the author keeps the reader hooked as we speculate on the events which led to Sylvia's death. In tandem with this, it becomes less and less clear when Eurydice is present and when Sylvia is taking her place. 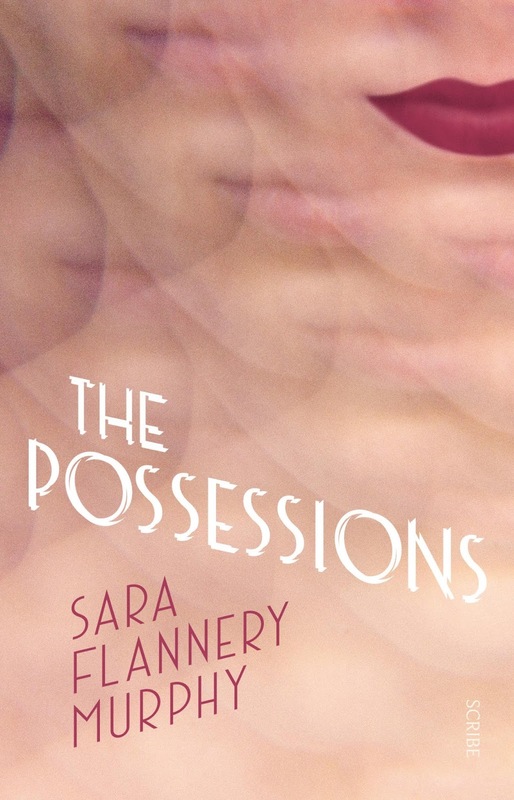 The final mystery is a secret in Eurydice's past which is hinted at throughout, and this is perhaps the most satisfying 'reveal' of the novel because it also provides us with insight into a protagonist who remains closed off for much of the story. 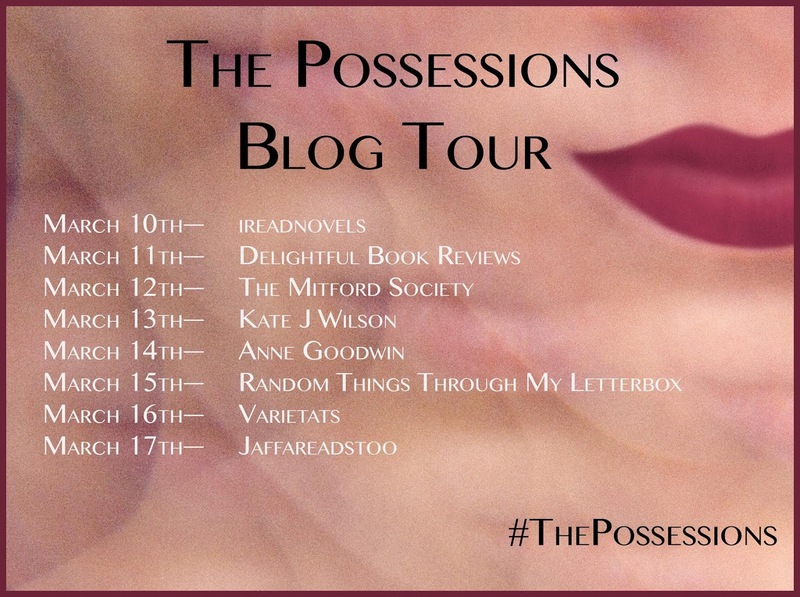 The Possessions is arguably a slower paced novel, though this is due to the fact the story is one of atmosphere and intrigue rather than a racing plot. There is much to enjoy in the style of writing and the characterisation, and this is certainly one I would recommend to fans of mystery stories. Many thanks to Scribe for providing me with an advanced copy of the book in exchange for an honest review. Remember to check out the other stops on this tour!